To add your property or a new river to our barbel fishing accommodation directory, please get in touch. Please mention Barbel Fishing World when calling any of these barbel fishing accommodation providers. on Throop fishery (beat 3) of the Dorset Stour. Day permits are available from reception for the caravan park stretch encompassing 1 mile of the Eastern (Christchurch) bank. Day permits for beats 2 and 3 are available from the local tackle shop, 5 minutes drive from the park. 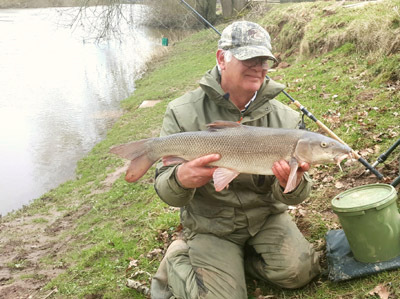 See our website for photos of numerous 12lb – 15lb Barbel caught on our permit beat. 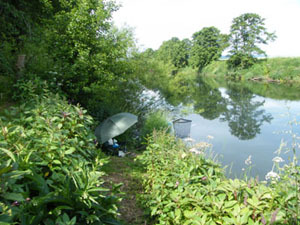 We are also conveniently located for fishing the famous Avon Royalty fishery. We look forward to welcoming you to our lovely park in the near future. ideal for fishermen and steam enthusiasts. Local pub just 3 minutes walk away. Bait fridge available and lockable area for tackle. 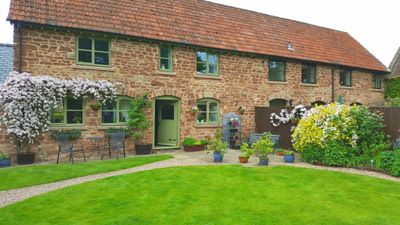 Barbel Alley B&B is in the hamlet of Hampton Loade, near Bridgenorth in Shropshire. 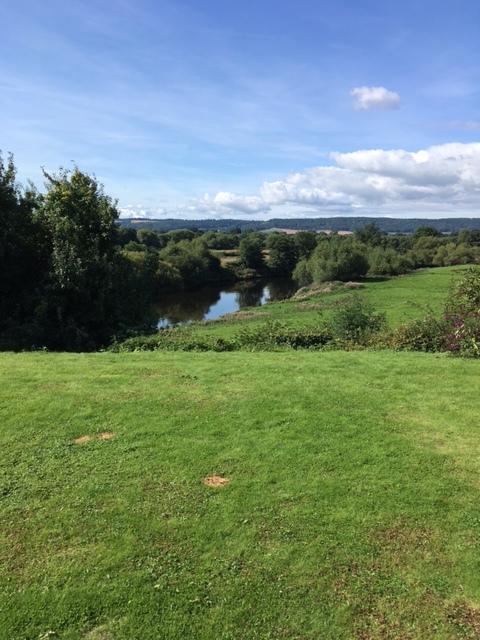 Conveniently located about 150 meters from some superb barbel and chub fishing on the River Severn there are excellent day ticket stretches both within walking distance and a short drive away. About 300 meters down the lane you have the River and Rail pub/ restaurant. On the opposite bank via the foot ferry you have the Unicorn Inn and the famous Severn Valley Railway with its steam trains. You are also surrounded by National Trust walks and the forests. 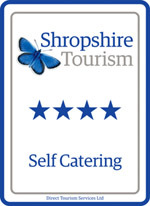 Ideally situated on the river Severn. 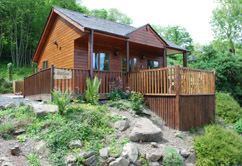 River Steam have 6 Self catering lodges and cottages on the banks of the Severn at Highley sleeping from 2-8 people. 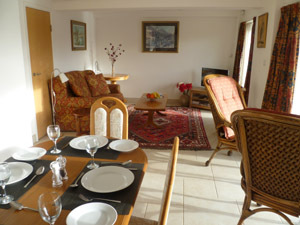 The properties are let per week and on a short term basis for a minimum of 3 nights. When staying at one of the River Steam properties you will have access to a private quarter mile beat of the river, and all properties have pegs in front of them with steps down to the river. There are other beats adjoining the stretch both up and down stream. 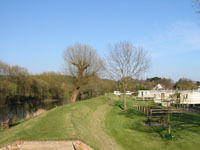 The properties are at most 40 metres from the river, 30 metres behind is the Severn valley Steam railway. 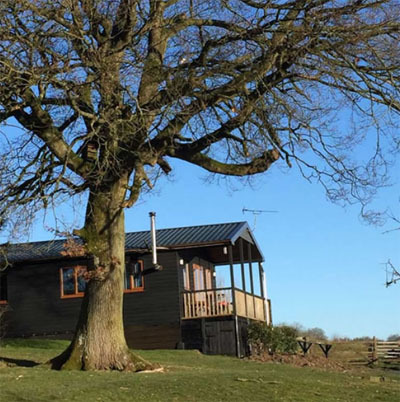 Each property has a lockable shed with bait fridges and parking. The excellent Ship Inn pub is amongst all the properties. Literally on the banks of the River Severn, between Worcester and Upton. 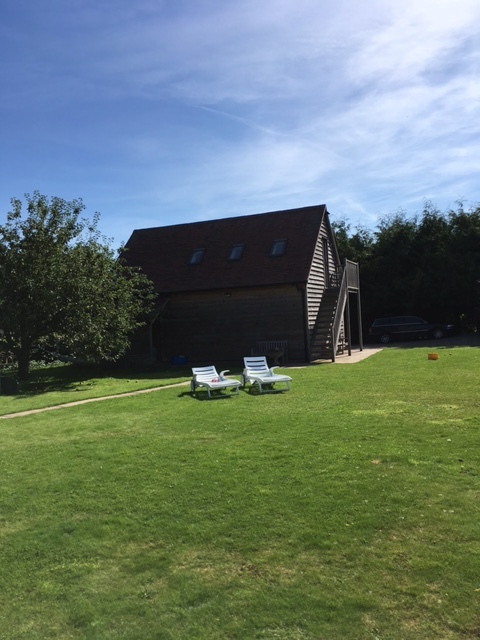 Sleeps 1-7 people – two doubles and one bedroom with three singles. 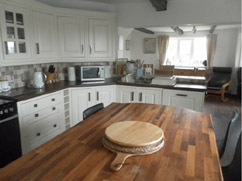 Self catering with home from home luxuries. Fully furnished/bed linen/towels etc. Bait fridge available and safe space for tackle. Children and dogs welcome. Dogs £10/stay (pet fee). £100 refundable security deposit. £25 non refundable cleaning fee. No other costs. Located overlooking river and fields. Ideal for fishermen with easily accessible jetty and slipway. Private fishing rights. Fishing campers purpose built 4wd off road for HIRE or to BUY, you can now roam and fish in places where others can only dream off going. 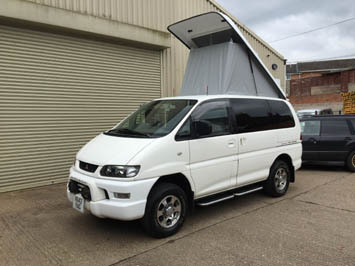 These awesome campers can sleep 3 people and can be supplied with tackle and a GUIDE if your new to fishing. Various packages available. Weekend specials available for Wye, Teme, Trent, and Severn. See our Global Guides website for more information. 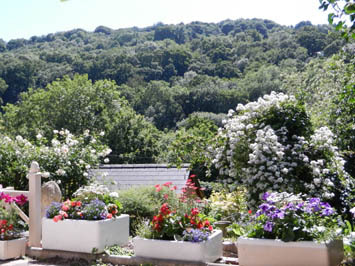 garden and river frontage in the unspoilt Teme valley. 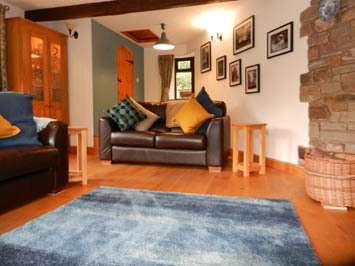 The Mill provides a high standard of accommodation consisting of 2 double rooms (2 x double beds, 1 x single, 1 x pull-out). 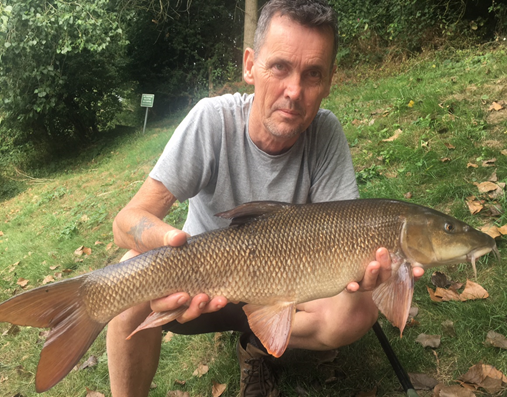 There is balcony overlooking the river and 250 yards of private coarse and game fishing..
With Birmingham Anglers Association either side of our private stretch the keen barbel angler has an incredible amount of water on the doorstep to explore! 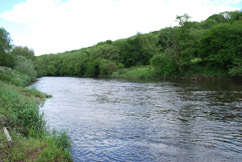 The River Wye is renowned as one of the premier fishing rivers in the UK. 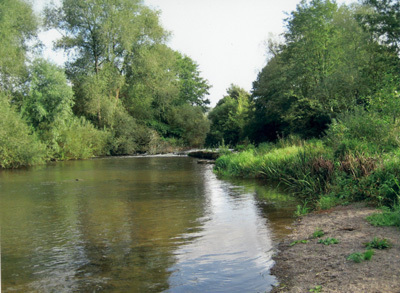 Anglers flock to the Wye each summer to fish for the huge shoals of barbel that reside here. 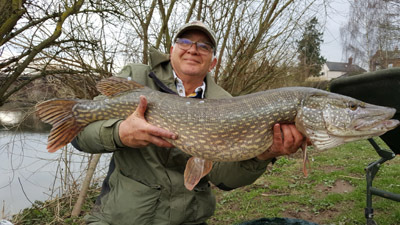 In autumn and winter it’s the pike and chub that the river is famous for. During spring, salmon up to 40lbs run the river. 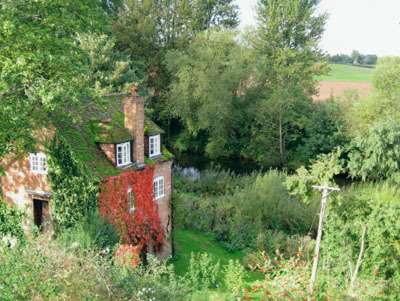 Kerne Cottage is located 200 yds away from some of the best fishing the river has to offer. 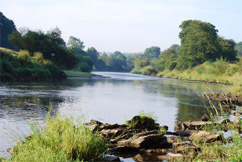 Not far away we have some excellent still waters, and not too further afield you have the River Usk, one of the best brown trout rivers in the UK, along with mountain streams and the Upper Wye and Irfon that holds numerous pockets of grayling. Day tickets to fish can be found through the Wye and Usk Foundation’s “Passport”.They can also be purchased from the local shop at Bishopswood, half a mile away. 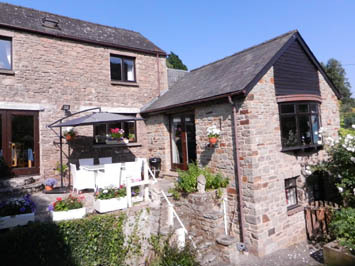 Close to the cottage is The Inn on The Wye, 150 yds away, offering food and local beers and ciders. In Goodrich, The Hostelrie and the Millrace in Walford, both are award winning pubs. 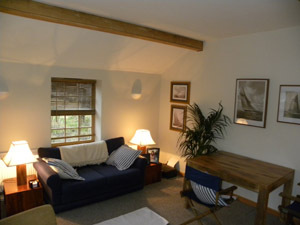 Kerne Cottage is comfortably appointed, for upto 6 people. It comprises of three double bedrooms with two double beds and king-sized bed which can split into two singles. All linen and towels are provided. A fully equipped kitchen with double oven, microwave, integrated fridge and dishwasher, with a hob and hood. 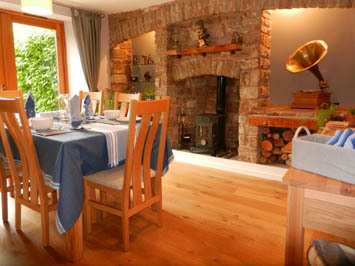 The lounge has a wood burner, leather sofas, oak floors and has views over the garden to the river and Coppett Hill. Patio doors lead onto a leisure area with barbecue with table and chairs. The dining room seats six in comfort and has patio doors onto the leisure area with views over the garden to Coppett Hill. The utility room has a sink, freezer, washing machine, tumble dryer and toilet. A family bathroom is upstairs. There is secure storage for fishing equipment and off road parking for three cars. 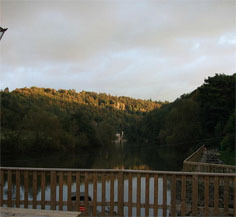 This beautiful riverside pub has been standing on the banks of the River Wye since the 15th Century. 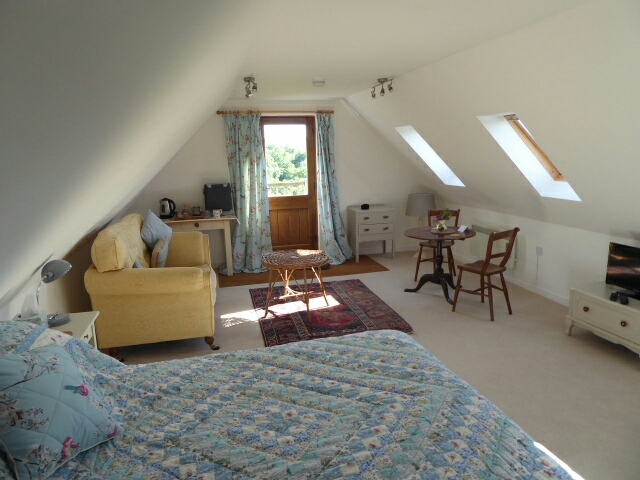 With charming traditional features, warming open fires and stunning views across the valley. Ye Old Ferrie Inn is the ideal place to enjoy a pint or two after a day on the bank…….Rooms now available to book online! The Ferrie also has the perfect crash pad for those adventurous types, a cozy, practical and affordable bunk house which sleeps up to 18 people. We have a room that sleeps 12 & another that sleeps 6. 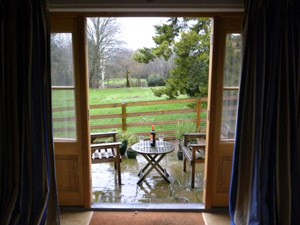 Cost is from £15 pppn The ideal place for you to hang up your rucksack and rod, kick off your wellies and relax. 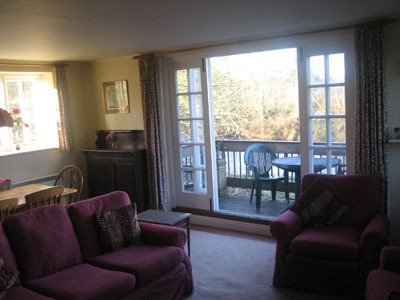 Newly renovated, very comfortable, well equipped cottage with private fishing. 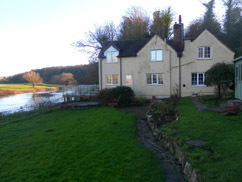 Peaceful, rural setting on the banks of the Wye with steps down to the river only a few yards from the cottage. Excellent fishing, with catches of barbel up to 12 lbs. Eight miles from Hereford and close to the Golden Valley. Living room, bedroom with twin beds, kitchen, bathroom with bath/shower and private outside terrace. TV with DVD, dishwasher and fridge / freezer. Storage and parking. 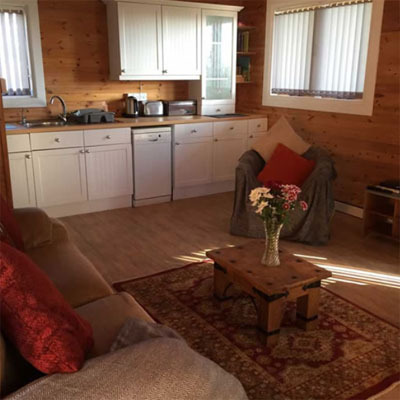 £450 per week inclusive of fishing, electricity, heating, bed linen, towels. £400 per week from October onwards. 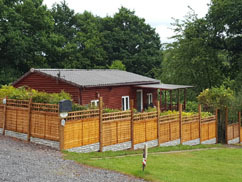 Both lodges sleep two and are both ground floor only properties. 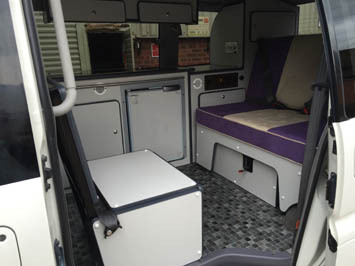 'Herons' has a Super King sized bed, (splits into two 3ft beds), whilst 'Swans' has a king sized bed & also a sofa bed. Both apartments have a lounge/dining area with patio doors leading onto their own sun terrace overlooking the garden & River Wye. 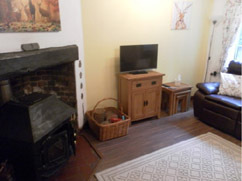 TV & DVD player, Wifi, sofa & comfy chairs, dining table & chairs. Fully equipped kitchen. Washing machine. Shower room with W.C & washbasin. Ample parking. We have prime barbel and chub fishing right on our doorstep! 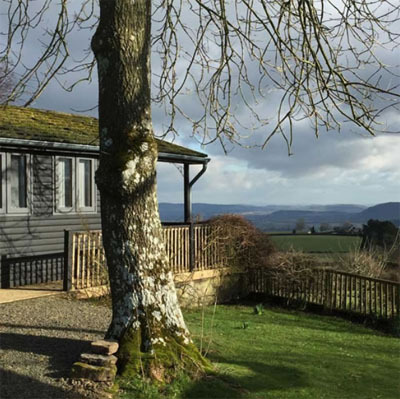 The Studio is in Byford, Herefordshire overlooking the River Wye with double bed and ensuite. Fishing is by arrangement with the local Garnons Estate. The Studio is placed a few paces across the garden from the top of the sloping bank where there is direct access to the river. 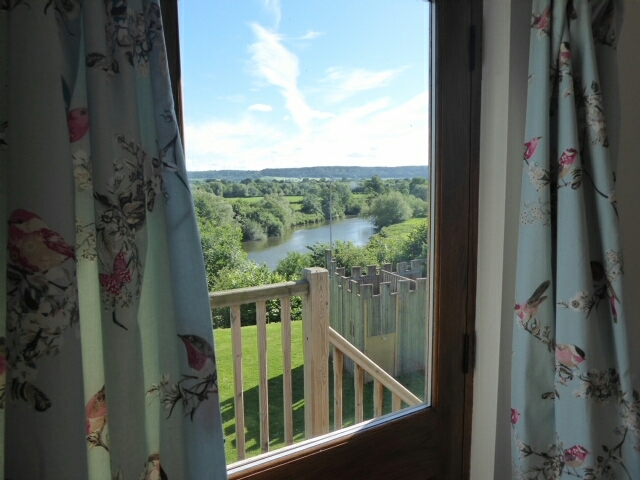 Double bed accommodation with ensuite shower room and views over the River Wye. £80 per person per night, including breakfast. 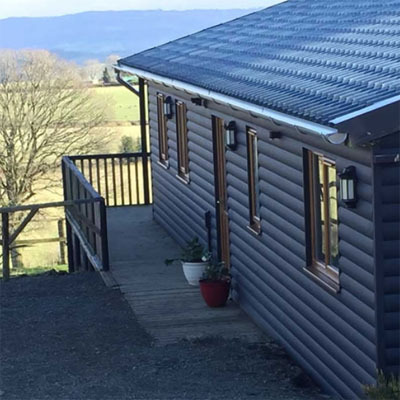 We have two holiday lodges overlooking the Wye valley and black mountains. We are 2 miles from Witney Toll Bridge and 4 miles from Hay on Wye. 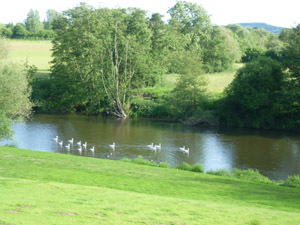 The Warren at Hay can be fished for £10 per day, £30 per week or £60 a season. This section regularly produces doubles, the best to my knowledge 16lb with a average around the 9lb mark. Witney toll bridge is just two miles away and can be fished either through the Wye and usk foundation or direct with the owner at a much reduced cost. The Wye and usk foundation also have many other beats available. For more details, or for a contact telephone number. After a break of a few years, Graham Elliott has put together a fantastic Wye Angling Experience for you to share. Two days accomodation in his fabulous grade 2 listed house along with full breakfast, packed lunch and dinner with drinks. Two full days fishing the stunning River Wye with Grahams renowned local experience alongside you to help you make the most of your adventure. Great value and cheaper than arranging yourself! Barbel in Summer and Autumn and for Pike Nov to Jan.